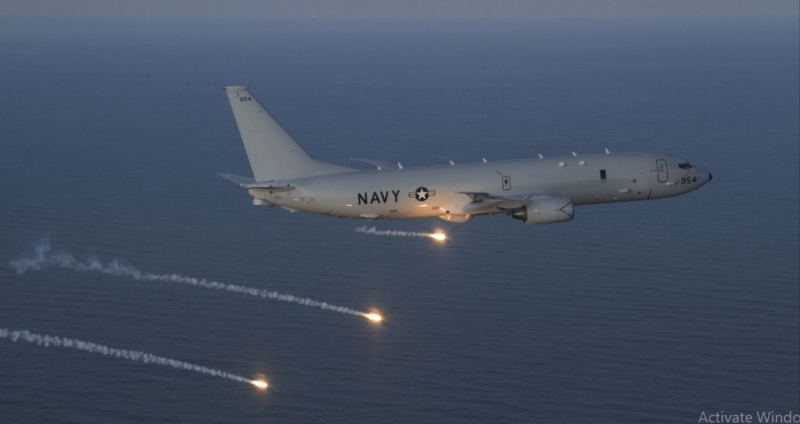 The New Zealand government has officially approved the purchase of four U.S.-made Boeing P-8A Poseidon maritime patrol aircraft on July 9, according to a statement by the country’s Defense Minister Ron Mark. “The purchase ensures the Defence Force can continue to deliver the country’s maritime surveillance, resource protection, humanitarian and disaster response around New Zealand and across the South Pacific,” the minister said. The purchase of the aircraft, which will replace the Royal New Zealand Air Force’s (RNZAF) current fleet of six P-3K2 Orion maritime patrol aircraft under the RNZAF’s so-called Future Air Surveillance Capability project by 2025, constitutes one of the largest and most expensive defense procurement programs for the New Zealand Defense Force (NZDF) in recent years. The U.S. State Department approved the possible sale of four P-8A Poseidon maritime patrol aircraft to New Zealand in April 2017 for an estimated $1.46 billion. 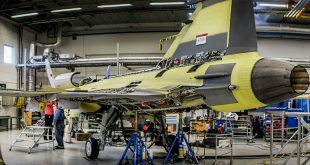 The New Zealand Ministry of Defense estimates total cost including “training systems, infrastructure and introduction into service costs” to be around $1.6 billion. “This decision strengthens the coalition Government’s Pacific Reset by providing a maritime patrol capability with the significant range and endurance needed to assist our partners in the region,” according to Mark. “The purchase enables New Zealand to continue to deploy in a wide range of airborne maritime situations independently, and when required, work effectively with partners including Australia, the United Kingdom, and the United States, which all operate, or will operate, the aircraft,” the minister added. The P-8A, the military variant of Boeing’s Next-Generation 737-800 commercial aircraft, has been designed to replace the United States Navy’s fleet of obsolete P-3 Orion aircraft. It is considered to be one of the world’s most advanced anti-submarine warfare aircraft currently in service. The P-8A, equipped with fitted with advanced sensors, including an APY-10 radar system, can carry several types of bombs, Raytheon Mark 54 lightweight torpedoes, mines, depth charges and can also launch air-to-surface missiles installed on the underwing hardpoints. In the July 9 statement, Mark also announced that the government will make a decision over the procurement of additional maritime surveillance technology—New Zealand patrols a vast Pacific Ocean zone that is larger than Europe—by the end of 2018. These likely additional purchases are not unexpected as the total number of maritime patrol aircraft will be reduced from six to four and the P-8A has the capability to control a number of unmanned aerial vehicles (UAVs) to extend sensor reach.